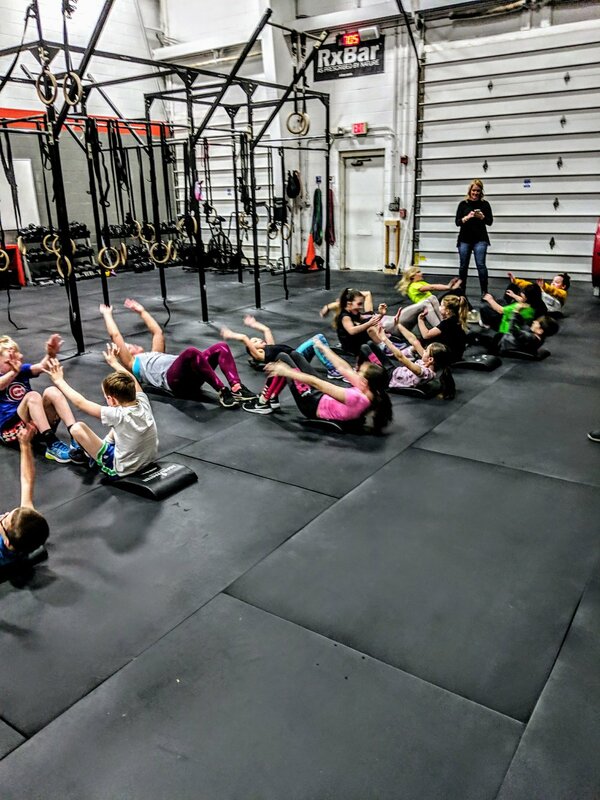 The Kid’s Class at Enclave is an interactive class for kids age 6-12 of all abilities. Classes consist of a warm up, games, work outs and fun. Class is held every Thursday from 6:30pm - 7:15pm. Please arrive 10 minutes early. Wear gym shoes, bring a water bottle and come ready to work hard and have fun. The cost is $75 for an 8-week class and there is a sibling discount. Everyone can do ring rows! Lots of fun at Kids Class!